DISCLAIMER: The featured Spring Box in this article has currently sold out, but you can now purchase the Spring Editor’s Box by using the same code ‘LC’ at the bottom of this article. It also features a handful of the products that were found in the spring box, and we love it just as much! Spring is just around the corner, and we could not be more excited. Our Pinterest boards are full of outfits we want to wear, recipes we want to make and beauty trends we’ll be trying once spring arrives. 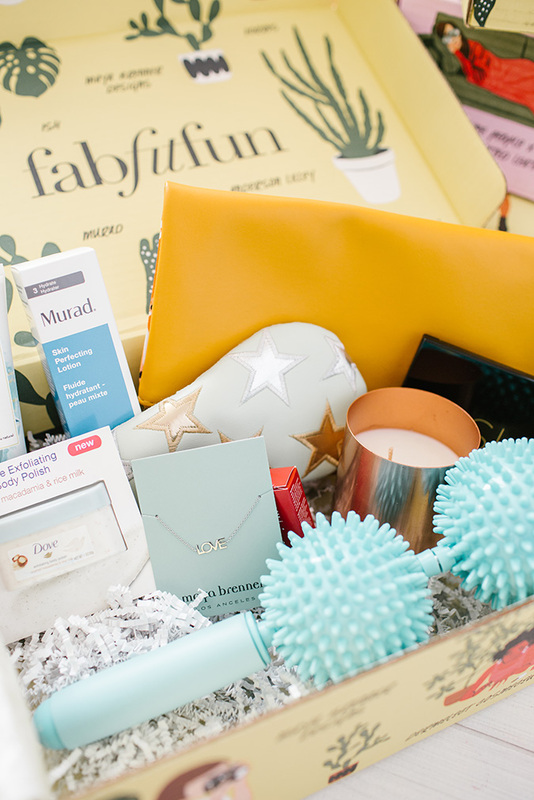 One of our favorite ways to officially transition from season to season is with the FabFitFun box, which we’ve been getting for years. This box is full of full-size fashion, beauty, fitness and lifestyle goodies, and comes out once a season. We know that there are a lot of subscription boxes out there, but take it from us, this is the one that you need. 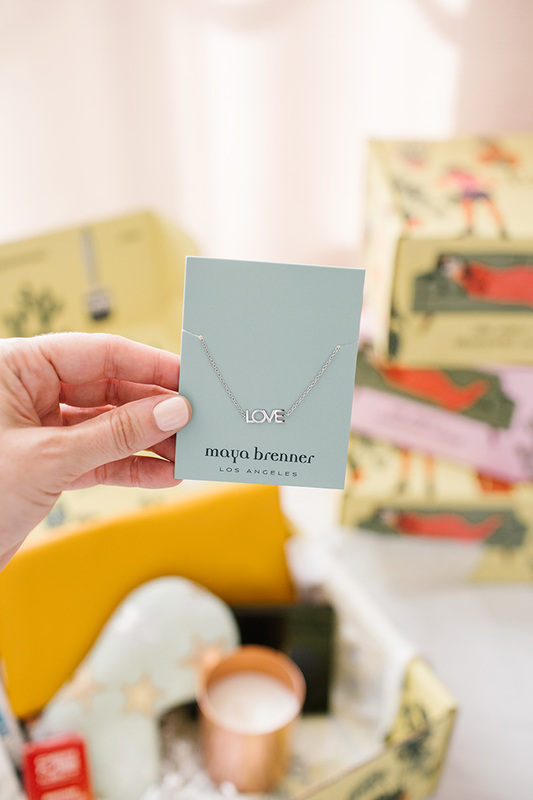 We’re all big fans of Maya Brenner’s jewelry, and were beyond excited to find this sweet silver bracelet in the box. 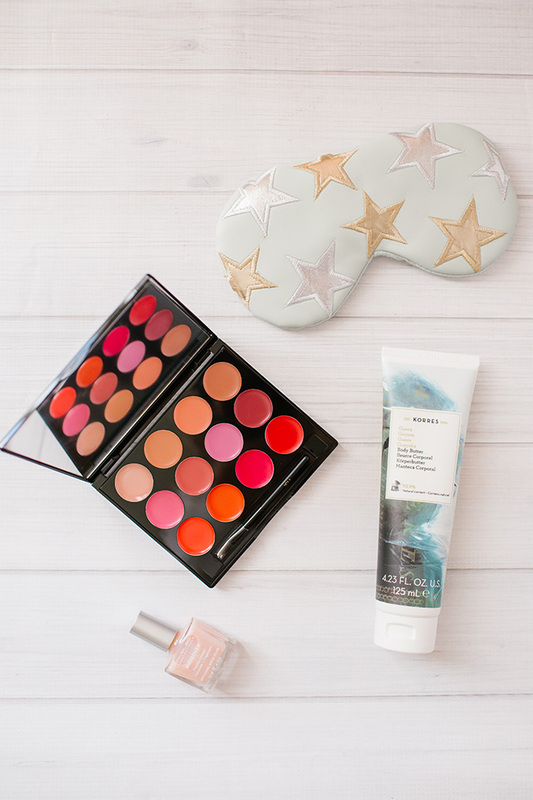 Beauty gurus, you are not going to want to miss out on these amazing products! From the ISH Lip Statement Palette to the Free People x Understated Leather Eye Mask, our spring beauty routines are set thanks to this box. 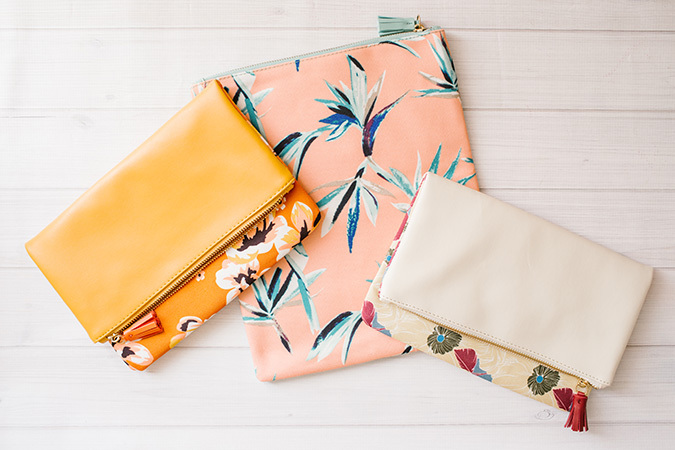 Our hands-down favorite product in the Spring FabFitFun Box is the Rachel Pally Reversible Clutch. Each pattern is cuter than the next, and is the perfect way to accessorize for the new season. 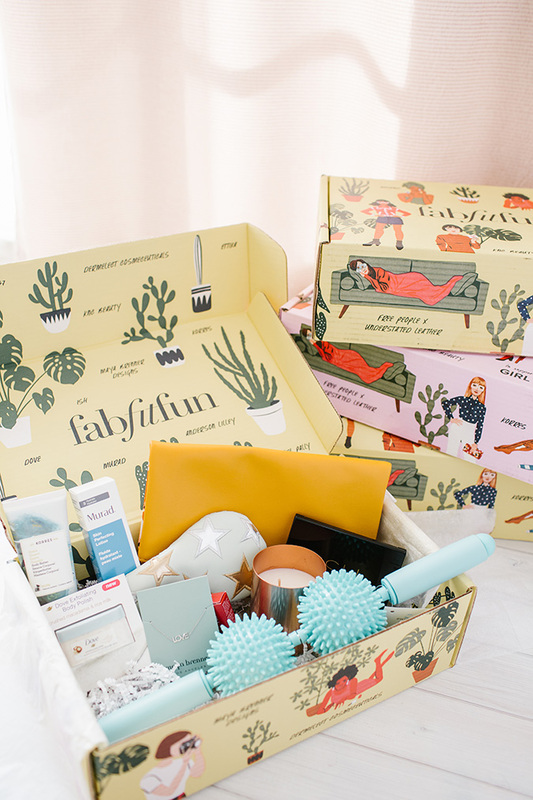 Now for the best part… If you use coupon code “LC” at FabFitFun.com, you’ll get $10 off your first box! So sign up now, before the spring box sells out. What’s your favorite product in the Spring FabFitFun Box?